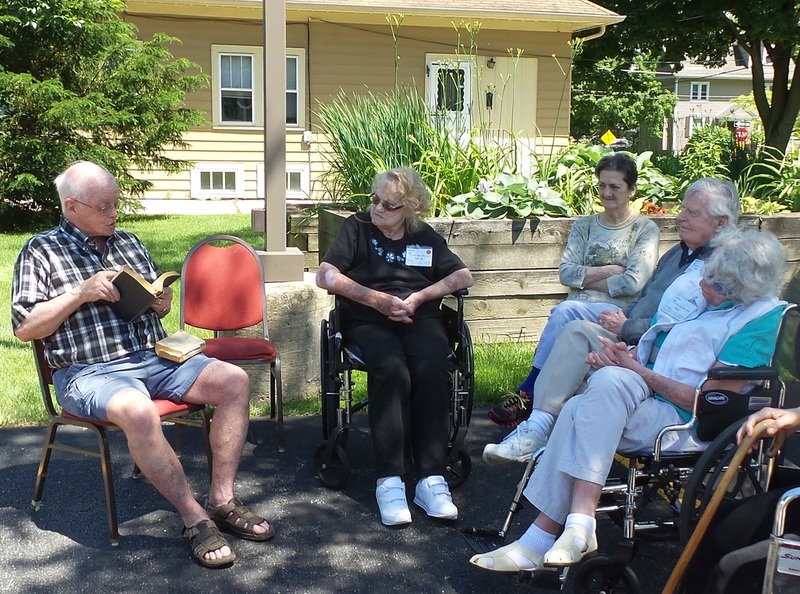 Wheaton participants enjoy a lovely, sunshine-filled day during this very rainy summer season! We enjoy Don's regular visits! Check out the full story at the link below for the "horse in the living room"!